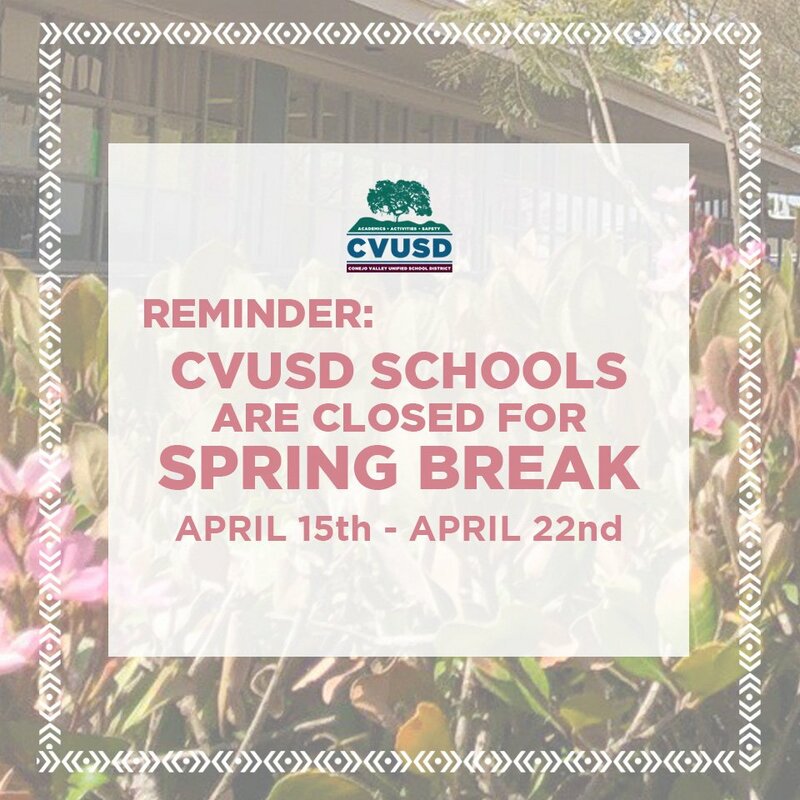 NO SCHOOL - Happy Spring Break! 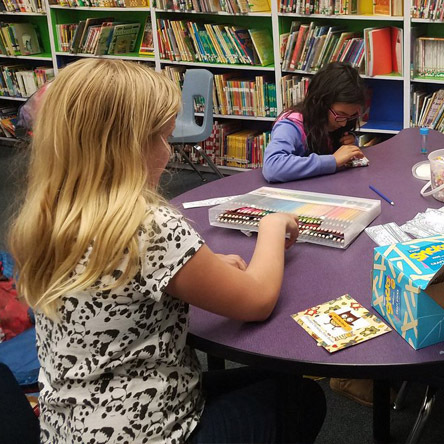 Aspen Elementary School is proud to be associated with Conejo Schools Foundation. 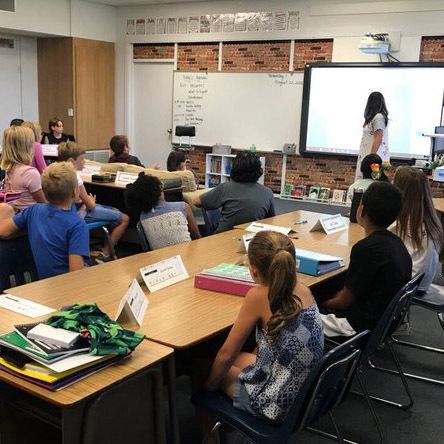 The Conejo Schools Foundation will mobilize resources and partner with the community to protect, strengthen and grow quality educational experiences for all CVUSD students. 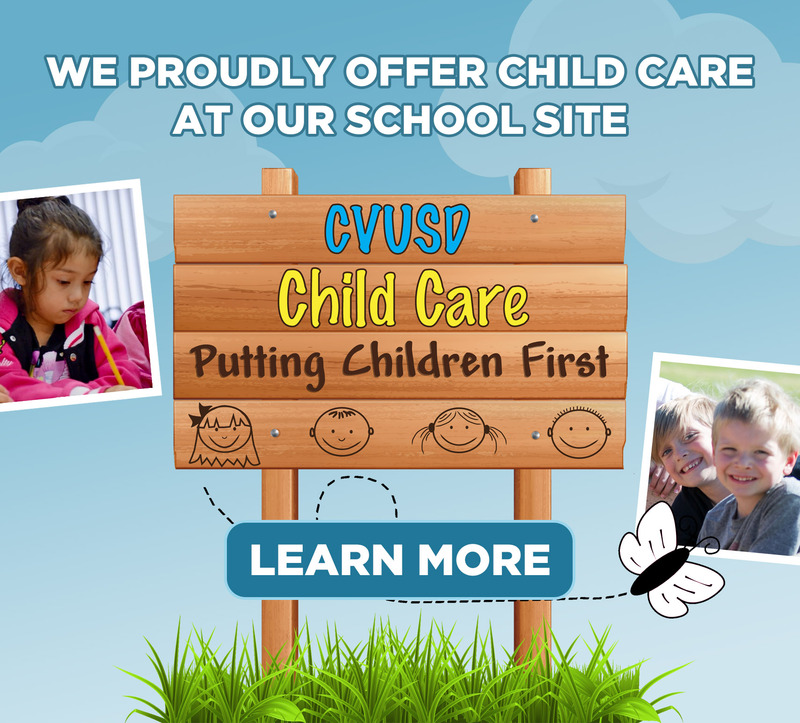 Please visit the CSF website at www.conejoschools.org for more information. 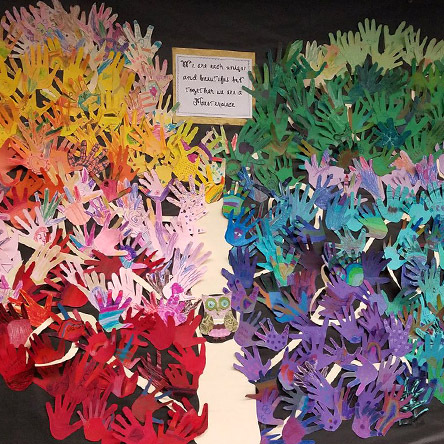 Aspen Elementary is committed to ensuring that all materials on this web site are accessible to students, staff, and the general public. If you experience difficulty with the accessibility of any webpages or documents, please request materials in an alternate format by contacting Stacey Coombe at scoombe@conejousd.org or at (805) 495-2810.